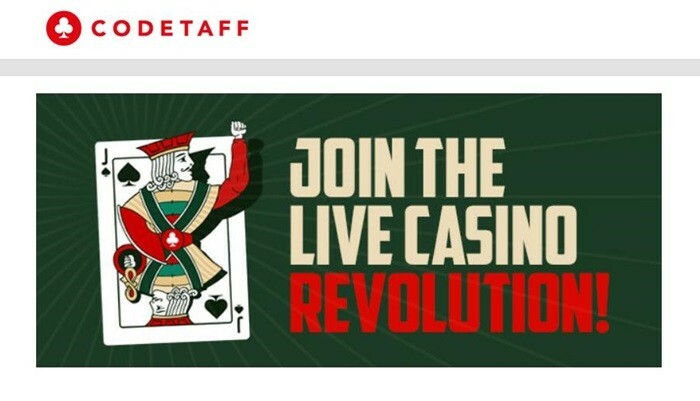 A pioneer in live dealer gaming, Codeta, has announced the creation of a new feature that will change the way players enjoy live dealer games. Skill Score will evaluate players based on how they perform and then list them based on their skill level on a leaderboard. With Skill Score, players will be ranked based on how well they play table games, easily able to compare their results with other gamers. The Skill Score of a player is configured based on two factors, winning big and then winning over time. Codeta calls these factors dedicated wins and big wins. A dedicated win will be calculated based on a ratio of wins and losses. A big win will be determined based on payout-ratios. With these factors, Codeta can easily compare the skills of every player, no matter the size of the wager placed. A player’s overall Skill Score can increase when they improve in either factor category or by finding a balance between the two. 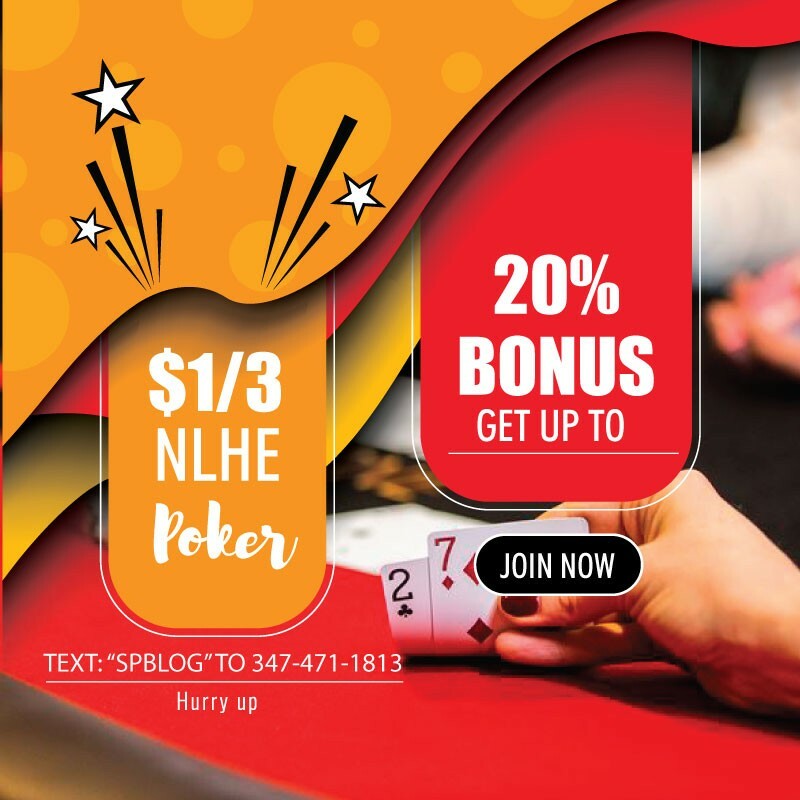 The live dealer brand even offers players tips and guides, so they can learn how to have a better score. The goal of Codeta is to provide players with the right tools to be able to improve their game play, whether they want to compete alone or against other gamers.